A French motorcycle manufacturer which produced its first bike in 1902, powered by a 2 HP engine. 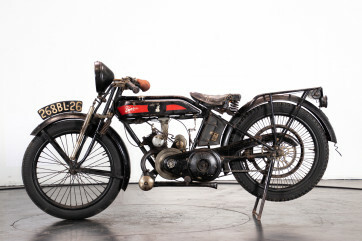 Terrot produced its first two-cylinder model in 1905, and during the war supplied motorbikes and sidecars for the French army. The company was taken over by Peugeot in 1958, before closing in 1961.